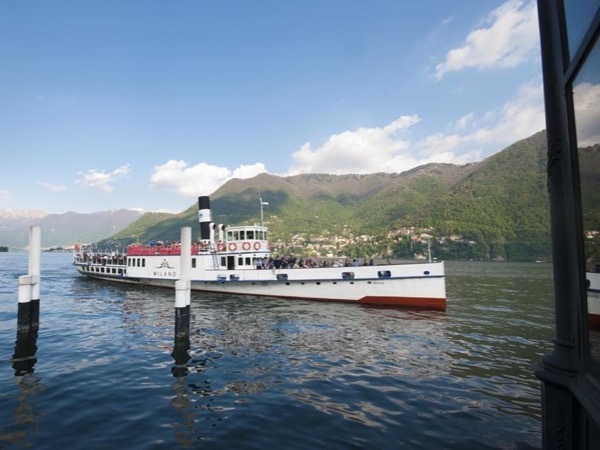 Traveler Review for Private Tour in Como, Lombardia, Italy by Tour Guide Alessandra F.
About Alessandra F. Message Alessandra F.
Alessandra made our Lake Como tour great! She was very informative and fun-we learned much about the history of the area and the buildings. When she found out that the trains and Metro might be on strike, she arranged a private driver for us, who was great. The entire day was beautiful and fun! Thank you! TOUR GUIDE RESPONSE: Dear Deborah, I'm so glad you enjoyed our tour. Thanks/grazie for your kind review :-) ! !